0093 – Puso Ko’y Metal!
. Posted on: February 4, 2017 May 2, 2017 . Categories: comics. 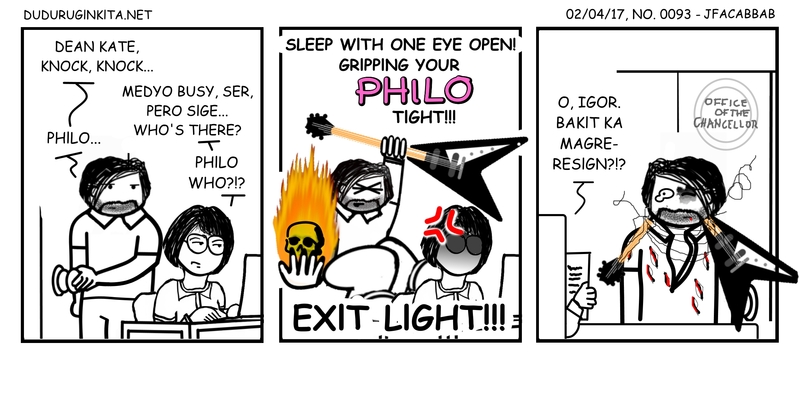 Tags: joke, kate, metal, phdLeave a comment on 0093 – Puso Ko’y Metal!